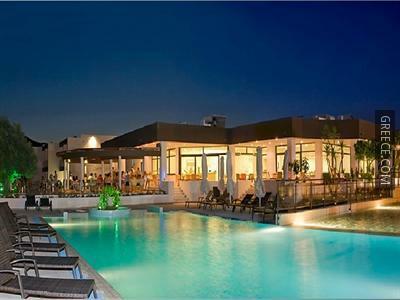 Situated in Kolympia, the Anavadia Hotel is located a short drive from Stegna. 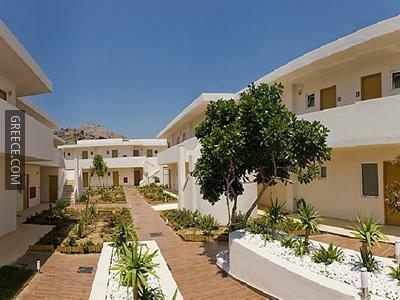 The Anavadia Hotel provides comfortable rooms, equipped to fit the requirements of any traveller. 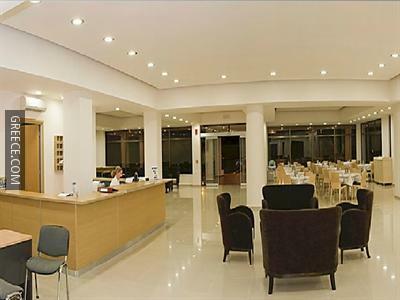 Diagoras International Airport is under a 30-minute drive from the Anavadia Hotel. 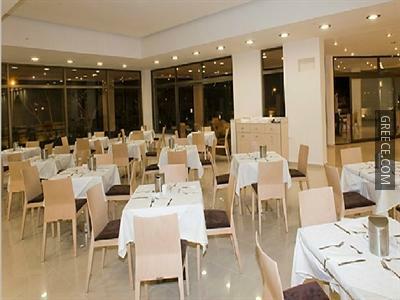 The staff will gladly recommend local restaurants and attractions.